The San Diego County Vector Control Program reminded residents Friday to protect themselves from the potentially deadly hantavirus after five mice around the county tested positive for it. The positive tests are the first instance of the virus in San Diego County this year, according to county officials. 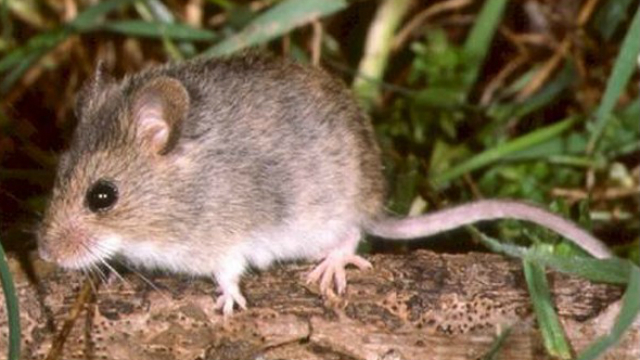 Wild rodents are the primary carriers of hantavirus. Residents are advised not to sweep or vacuum wild rodent nests or droppings as doing so can send the virus into the air. Residents should instead use so-called “wet cleaning” methods like a bleach solution spray and a sponge or mop. The infected mice were trapped in the Bonsall, 4S Ranch and Potrero areas, according to the county. Hantavirus isn’t uncommon in San Diego County, especially in undeveloped areas, Vector Control officials said. There is no current vaccine or cure for the virus, which can trigger fatal infections. According to the Centers for Disease Control and Prevention, symptoms can include fever, aches in the large muscle groups, dizziness, digestive problems and abdominal pain. However, exposure and infection is unlikely as long as residents keep wild mice and other rodents out of their houses and apartments. According to Vector Control, residents can avoid exposure by sealing external holes in their homes or adjacent structures larger than a dime, avoiding areas of rodent infestation and using wet cleaning materials to dispose of droppings. Residents can call the county’s Department of Environmental Health at (858) 694-2888 for more information about avoiding hantavirus infection.